The Crowne Plaza Indianapolis Downtown Union Station hotel is near the Bankers Life Fieldhouse, making it the ideal place to stay when attending a concert or game at the venue. 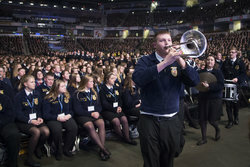 An indoor arena, the Bankers Life Fieldhouse is home to the Indiana Pacers of the National Basketball Association and the Indiana Fever of the WNBA. 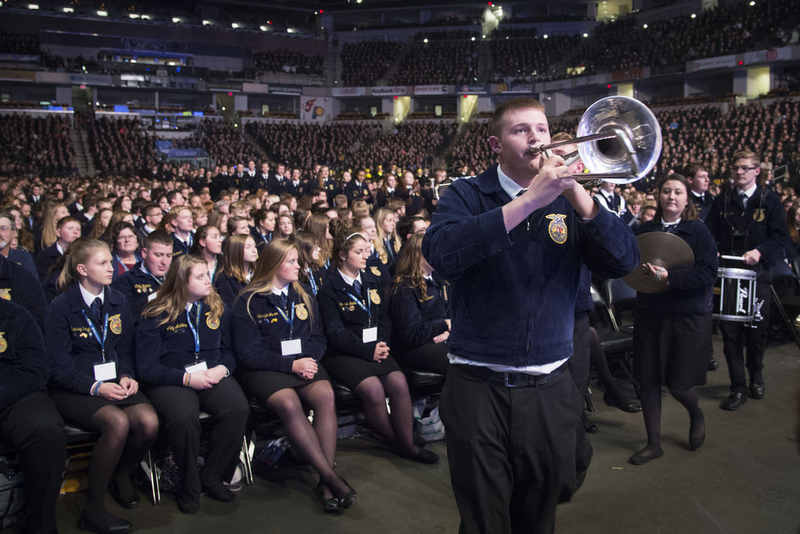 Our hotel near Bankers Life Fieldhouse is only a 5-minute walk from the arena and offers a convenient location for guests looking to attend a game, concert, or conference at the arena. 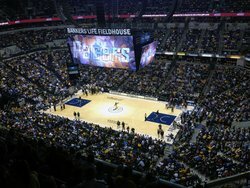 As an award-winning arena, Bankers Life Fieldhouse was recognized as the No.1 Venue in the NBA according to the Sports Business Journal in 2005 and 2006. Opening in 1999, the sporting arena was designed primarily for basketball, but has welcomed a number of sporting events throughout the years. 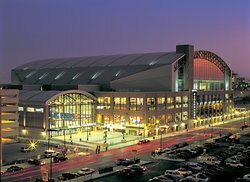 Most notably, the Bankers Life Field House has hosted a variety of WWE shows, including the 2008 Summer Slam, the 2012 Survivor Series, and the 2016 Clash of Champions. Local high schools also use the arena for their playoff basketball games during the school year. In 2004, the Fieldhouse installed a temporary swimming pool where they hosted the FINA Short Course World Swimming Championships. The event attracted over 11,000 guests, making it the largest attendance for a swimming event in the U.S apart from the Olympics. For guests looking to entertain clients, planning meetings and conferences in the area, or those visiting on vacation, our hotel near Bankers Life Fieldhouse offers all the comforts of home at an affordable rate. Enjoy a restful night`s sleep in one of our charming guest rooms, and treat yourself to a tasty meal in either of our two restaurants before heading out to the big game. To purchase tickets and gain further information, guests can visit Bankers Life Fieldhouse Events and Tickets page Tickets for Bankers Life Fieldhouse events may be purchased by clicking here, visiting the Bankers Life Fieldhouse Box Office or any Ticketmaster location, or by calling (800) 745-3000. Book your stay at our hotel near the Bankers Life Fieldhouse today! 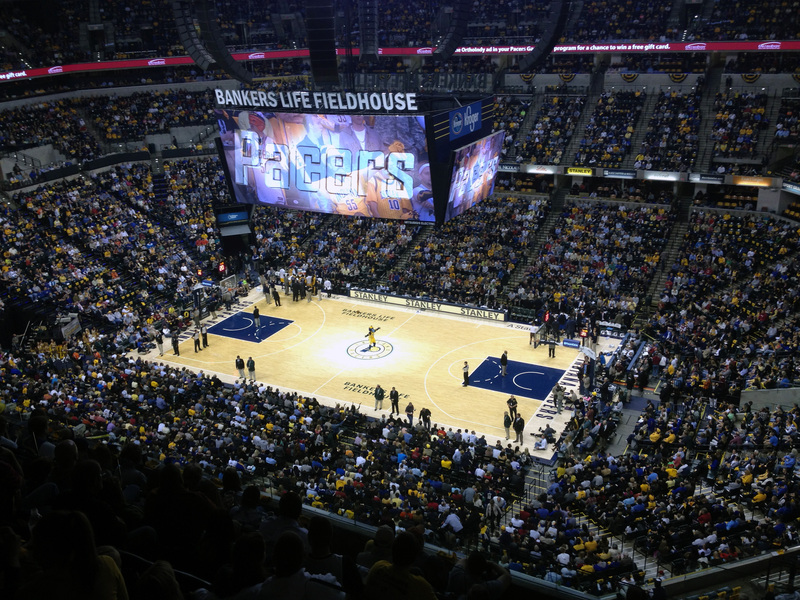 Just a short walk from the hotel to Bankers Life Fieldhouse, the home of the Indiana Pacers.